Top right, of Jacqueline H. Wolf: Photo credit Joel Prince. Bottom right: Illustration via Wikimedia Commons. In 19th-century America, cesarean section was a treacherous, last-ditch surgery that nearly always resulted in death of the infant and, half the time, the mother. Fast forward to today, where 1 in 3 American babies is delivered via surgical birth. 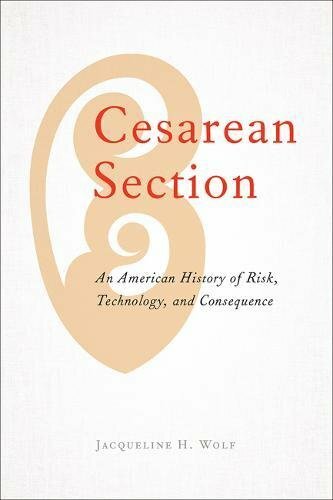 But even until the 1960s, cesarean section was virtually unknown to the American public, says my guest today, historian Jacqueline H. Wolf, the author of the riveting new book Cesarean Section: An American History of Risk, Technology, and Consequence. 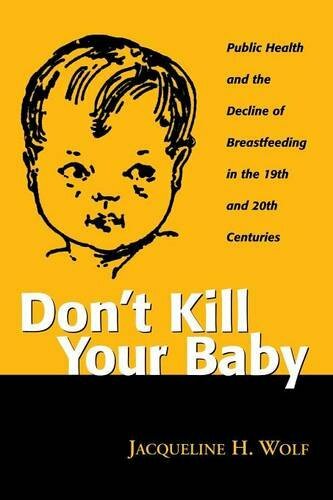 The book, which will be published this May by Johns Hopkins University Press, was funded by a three-year-grant from the National Institutes of Health. In it, Professor Wolf unfolds an astounding story: How, over the span of a mere century (and most rapidly, a few decades), industrialized America normalized surgery as the means of bringing babies into the world. Some of you may recognize Jackie Wolf’s name from my book Unlatched (where she transported us to the death-by-artificial-infant-feeding epidemic of Industrial Age America). 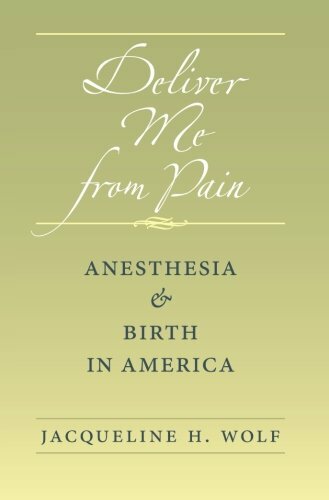 As a professor of the History of Medicine in the Department of Social Medicine at Ohio University, she is one of the foremost authorities on the history of breastfeeding and birth practices in the United States, having authored two prior books and numerous articles on the subjects in venues such as the American Journal of Public Health, Journal of Social History, and The Milbank Quarterly. I was captivated by my conversations with Jackie back then, and I hope you’ll be as captivated as I was by this one, here: From the story of the first cesarean in recorded American history, the myth of Julius Caesar and the racially charged past of early cesareans; to the rise of birth as a pathological process, Jackie Kennedy's role in all this, reclaiming birth in the 21st century (including how to avoid your own C-section) and more, you won’t want to miss this episode! An American History of Risk, Technology, and Consequence will be released in May (pre-order here and below). Want to learn more about Jackie and her work? Check out her professor page at Ohio University. Jackie is also the host of the forthcoming WOUB (NPR) radio show "Lifespan." Check it out on iTunes here.